IGLYO Executive Board Members Take New Posts! 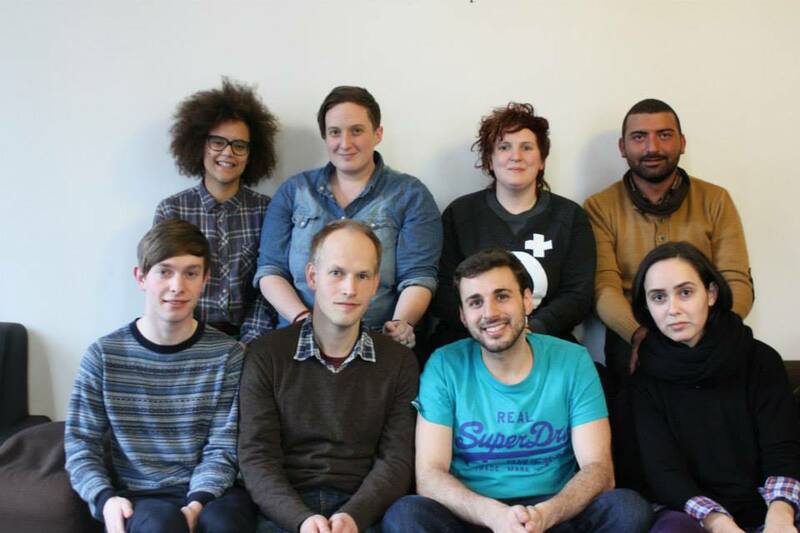 The International LGBTQ Youth and Student Organisation (IGLYO) held its first executive board meeting of the year in Brussels. During this meeting IGLYO also attended a protest against the visit of President Putin for the EU-Russia Summit and stand in solidarity with the LGBTQ community in Russia. In this handover board meeting the Executive Board arranged new roles including Chairs, Secretary, and Treasurer, working area Co-Ordinators, Communications Officer and Membership Officer.